Japanese women’s average life expectancy is about 85 years old, ranked first in the world. The secret of longevity, in addition to the effective control in the diet, drinking water also attaches great importance to the.2007 Medical University professor Tada Nario in Japan found molecular hydrogen scavenging free radicals, has good effects on treating chronic diseases and old aging a variety of free radicals induced by. This discovery, officially opened the prelude to the rise of the effect of hydrogen and hydrogen rich industries related to molecular biology. 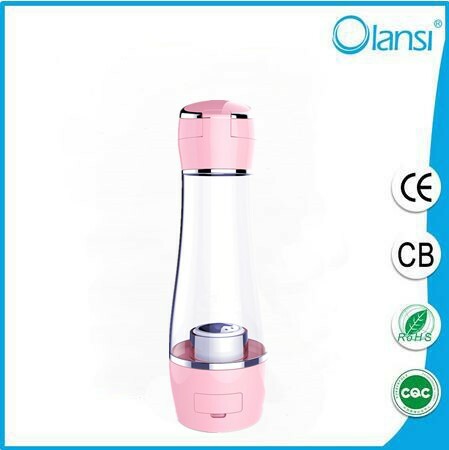 Japan became the early development of the market and the state of water hydrogen, hydrogen rich water has a special role in medical and health, and has been widely accepted in developed countries and Japan the development of Japanese industry. Hydrogen is very rapid, according to Japanese industry news survey, 2015 sales of Japanese hydrogen products is about 56 billion 500 million yen, 120 billion yen in 2016 is expected to reach the market size, annual growth Longer than 50%. 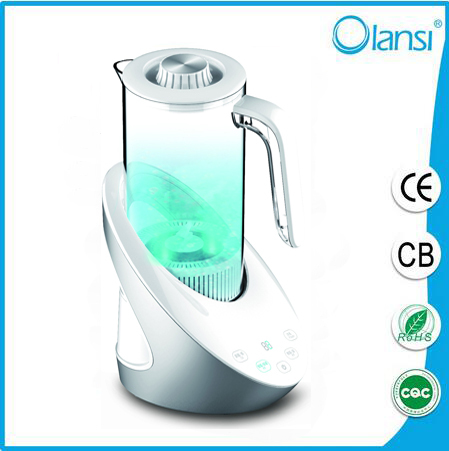 Hydrogen rich water generator Chinese started late in 2013 was the first landing, Chinese. In recent years, China’s diabetes, hypertension, cancer, chronic disease prevalence rate of cardiovascular and cerebrovascular diseases. At present, China’s hypertension prevalence reached 260 million people, more than 100 million people with diabetes, there are a large number of cardiovascular and cerebrovascular disease, patients with chronic non blocking lung disease. Chronic disease deaths accounted for 86.6% of total deaths, has become a killer. In the context of aging, according to beauty salons survey, 84.4% of people go to beauty is to slow the aging process. 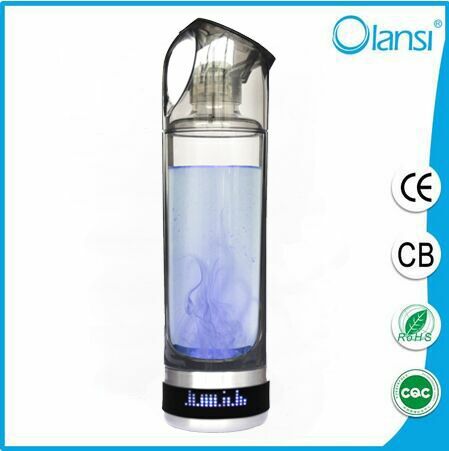 Thus, hydrogen rich water a great market demand, expected future Chinese hydrogen rich water market size in more than ten billion yuan. 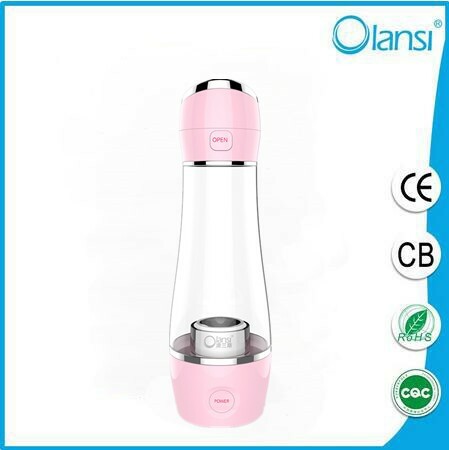 The current market is China hydrogen rich water packaging hydrogen rich water, hydrogen water machine, water hydrogen coexistence situation, brand enterprises very, very large enterprises have not yet set foot in, not the formation of large-scale market. More and more enterprises find the opportunities, have tested the “water”, but as an emerging industry in China has just started, business development lack of experience in the market layout and channel resistance. In China also has not formed a truly influential international hydrogen industry exchange platform. 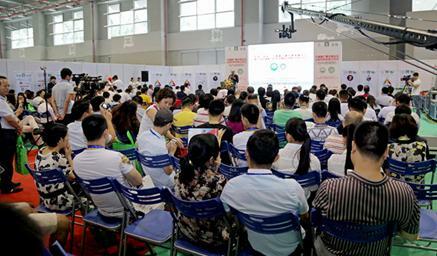 The international hydrogen industry association and Zhenwei exhibition stock market trends and needs, the two sides reached a strategic cooperation, relying on the seventh Chinese (Guangzhou) health Industry Expo international health awareness and influence during the exhibition, jointly organized the first Chinese (Guangzhou) International hydrogen products and Health Exhibition (HRP 2016). The exhibition will be held September 2016 9-11 in Guangzhou Guang Will the Pazhou Complex was held. It is expected that the exhibition area of 15000 square meters, there will be 200 companies from 15 countries and regions with hydrogen rich drinking water products, beauty products, hydrogen rich water and hydrogen rich water production and packaging equipment three categories appeared on the same stage, to attract domestic and foreign buyers reached 30000 people,guangzhou olansi healthcare co., ltd which is the best hydrogen water maker manufacturer in china also will attend this fair.